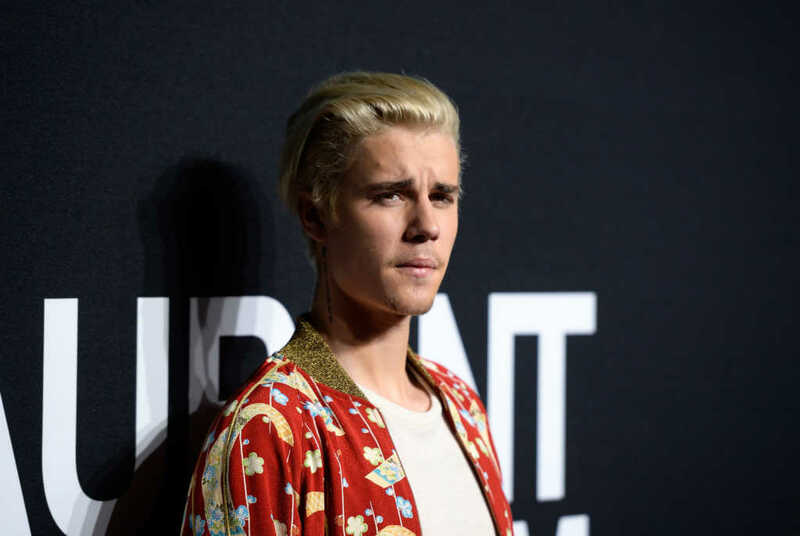 Megastar singer Justin Bieber took to Instagram over the weekend to solicit prayers, noting that he has “been struggling a lot” as of late. Bieber, who is married to model Hailey Bieber, née Baldwin, has become increasingly open about his faith in recent years. “Just wanted to keep you guys updated a little bit hopefully what I’m going through will resonate with you guys,” he explained in the post, which has garnered over four million likes. Bieber’s wife, Hailey is the daughter of actor Stephen Baldwin, who is also a committed believer. Recently, Hailey spoke with Hillsong TV’s “Now with Natalie” and opened up about her deeply-held faith in Christ. “I’m here to represent Jesus through me, for other people, for his will to be done,” she said.